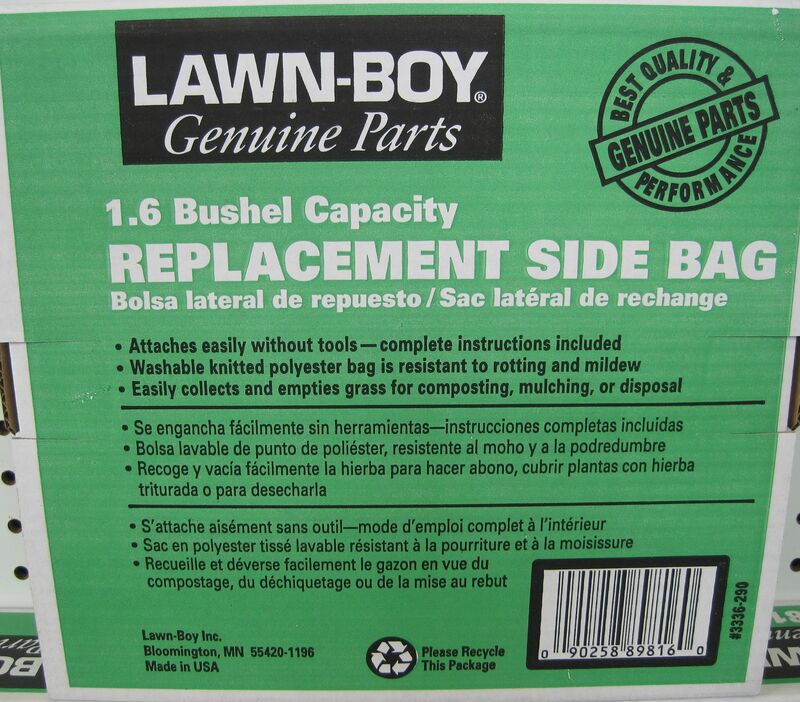 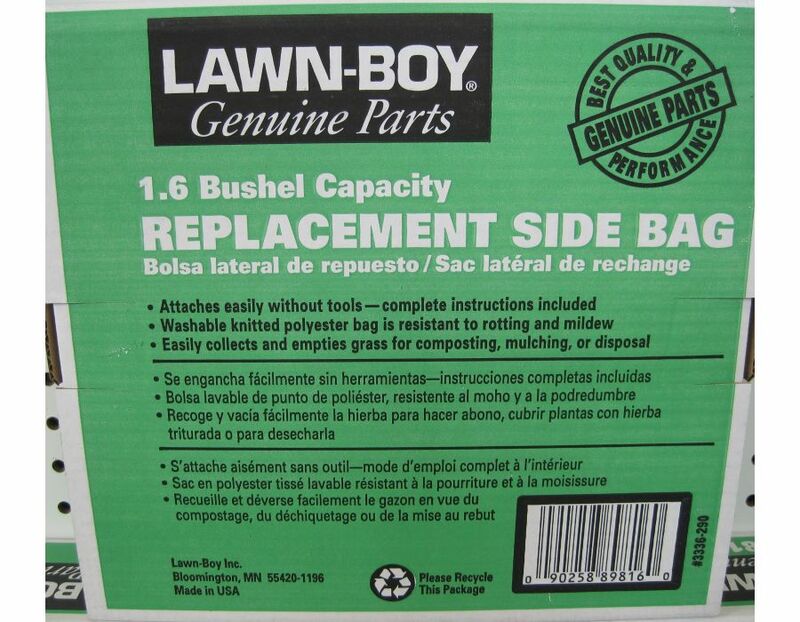 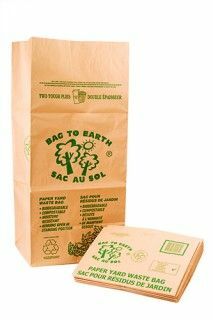 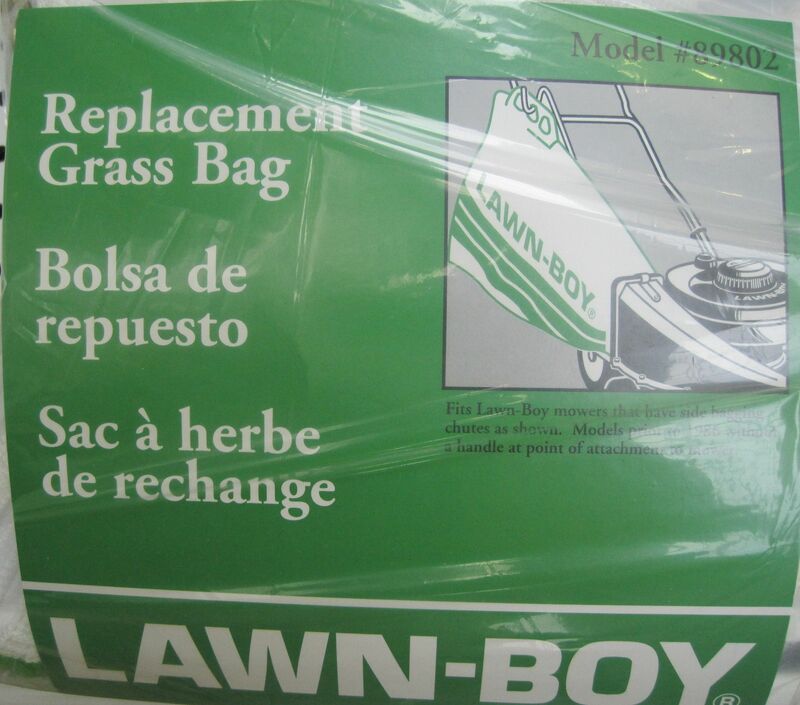 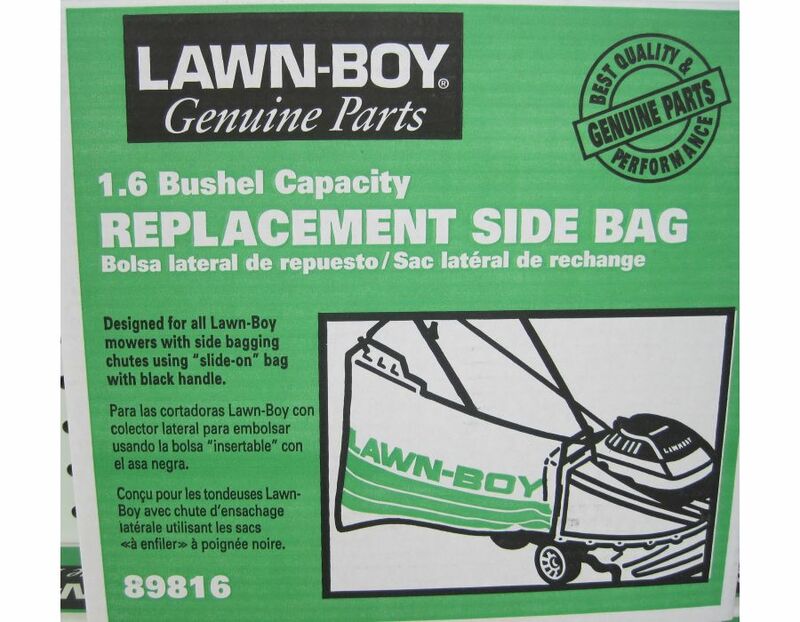 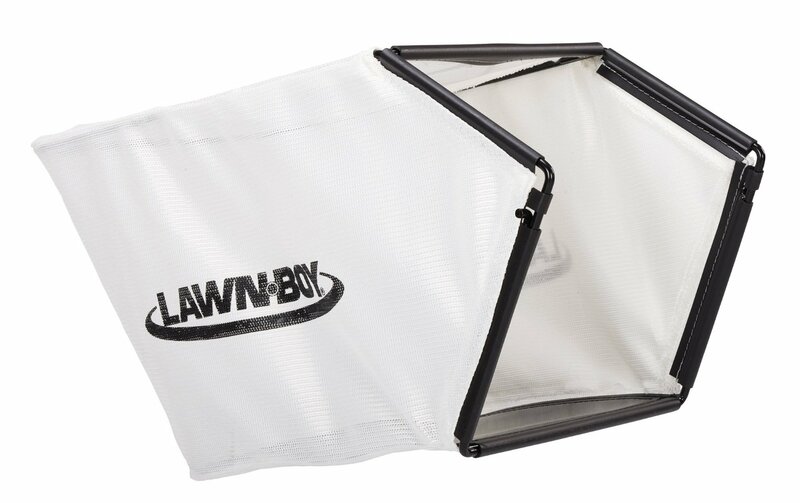 1.6 bushel capacity LawnBoy replacement side bag. 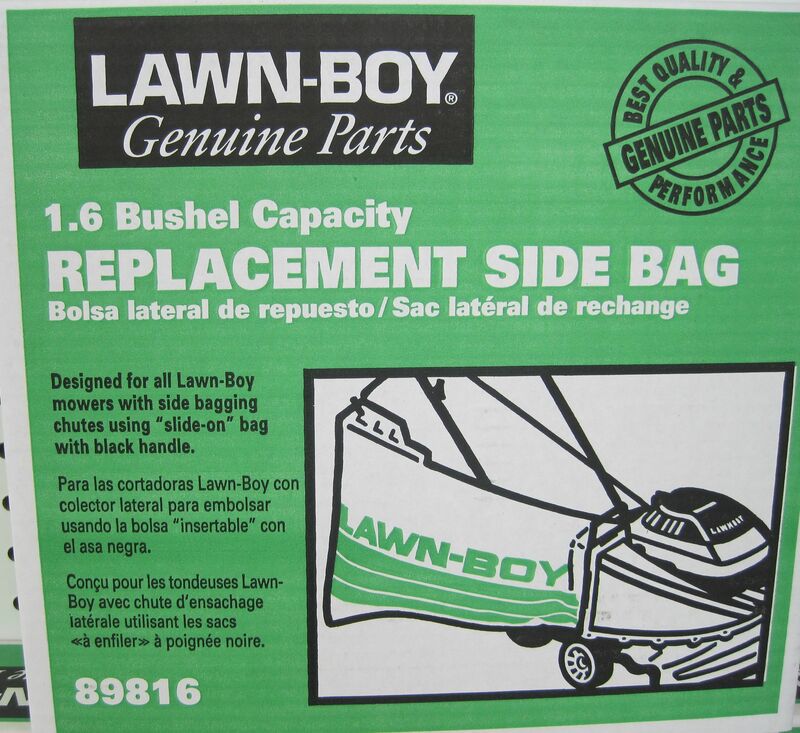 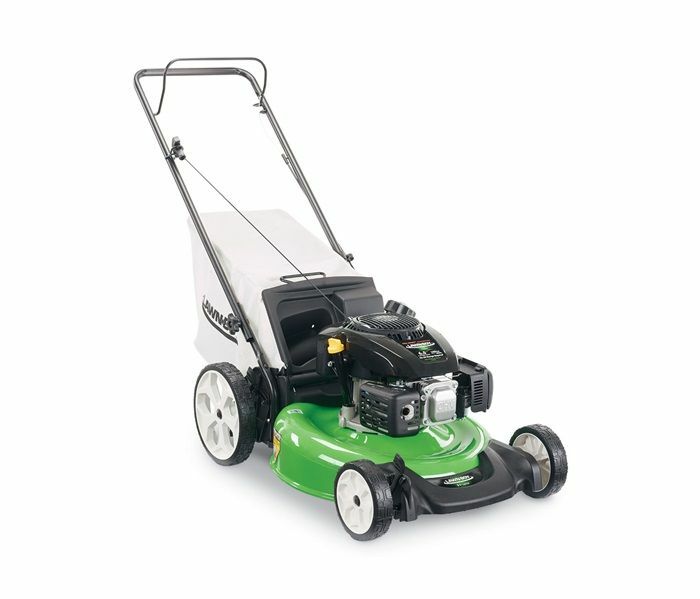 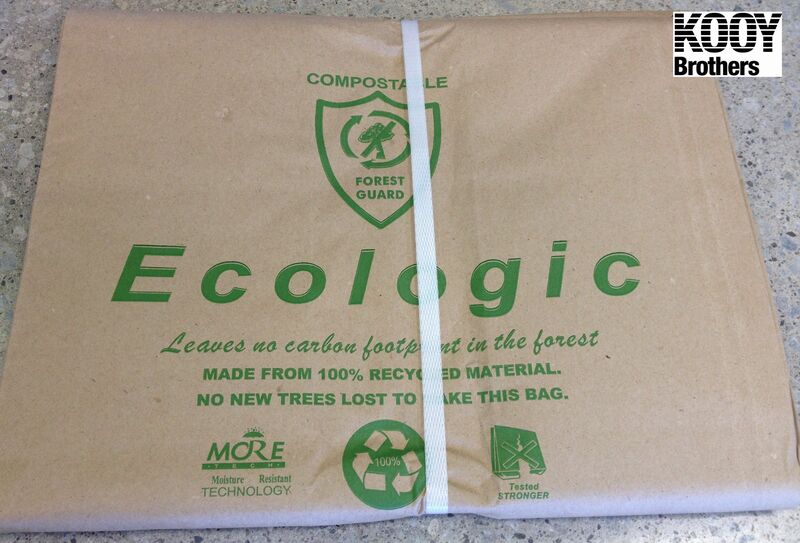 Designed for all Lawn-Boy mowers with side bagging chutes using "slide on" bag with black handle. 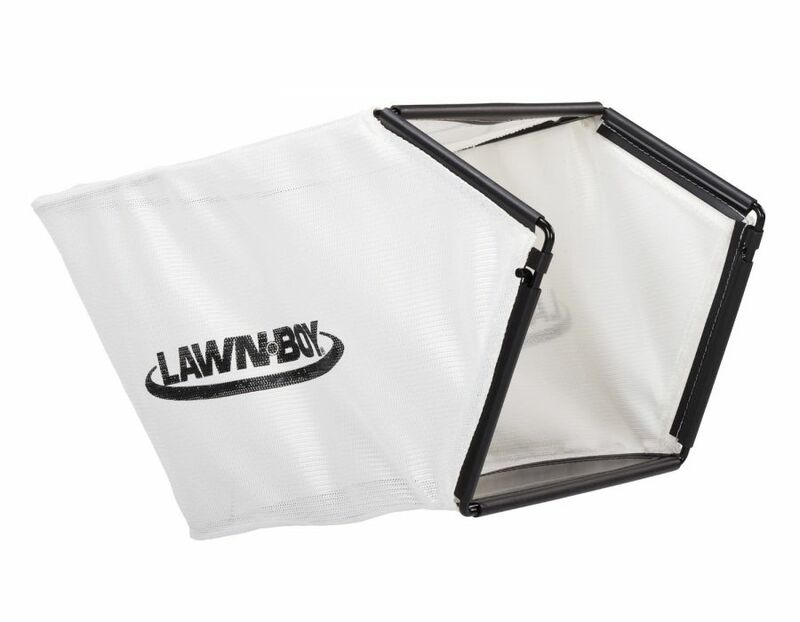 Find this LawnBoy Mower Replacement side bag part #89816 at Kooy Brothers Equipment Ltd. 1919 Wilson Avenue, Toronto Ontario.